Dust, dirt and grime cover almost all surfaces after any Myrtle Beach area construction project, you want to hire a company who can transform your workspace and give it the attention to detail it deserves. A&R Services LLC provides a superior post construction & final area cleaning service. Cleaning includes removing construction debris including sweeping & prepping floors for final flooring application, Cleaning windows, shelves, cabinets, doors, trim and more. 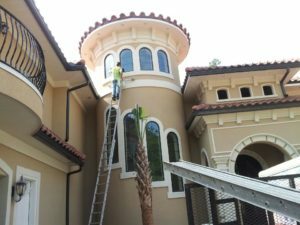 Call A&R Services Myrtle Beach today to get a free estimate or consultation pertaining to your post construction cleaning needs. Or use our easy contact form.